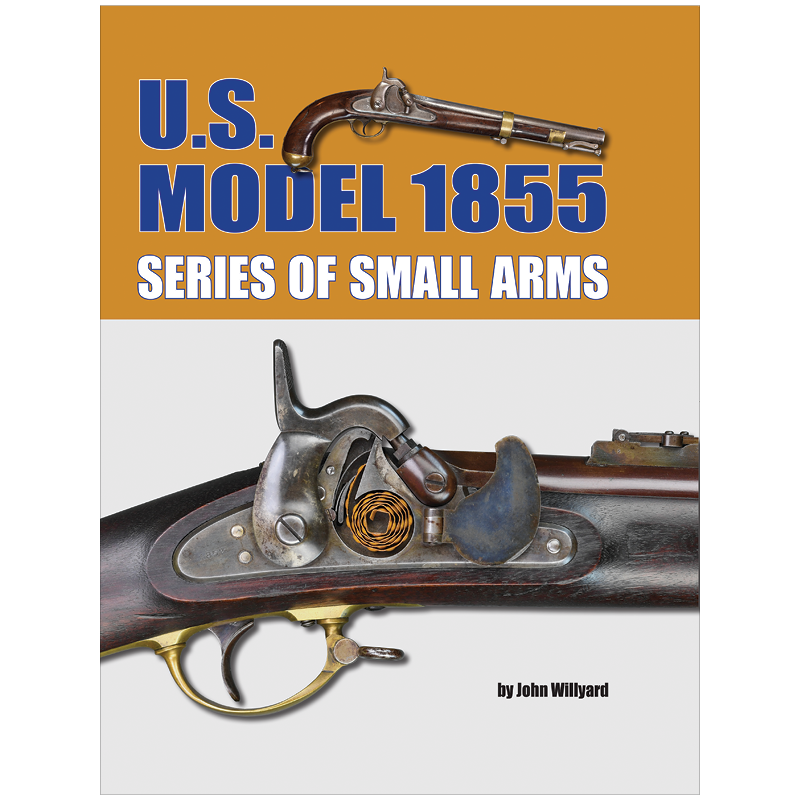 Mr. Willyard’s outstanding book on the US Model 1855 series of small arms is an amazingly in-depth and fully readable study of the important story of this unique family of small arms which would see considerable service, both Federal and Confederate, in the American Civil War. 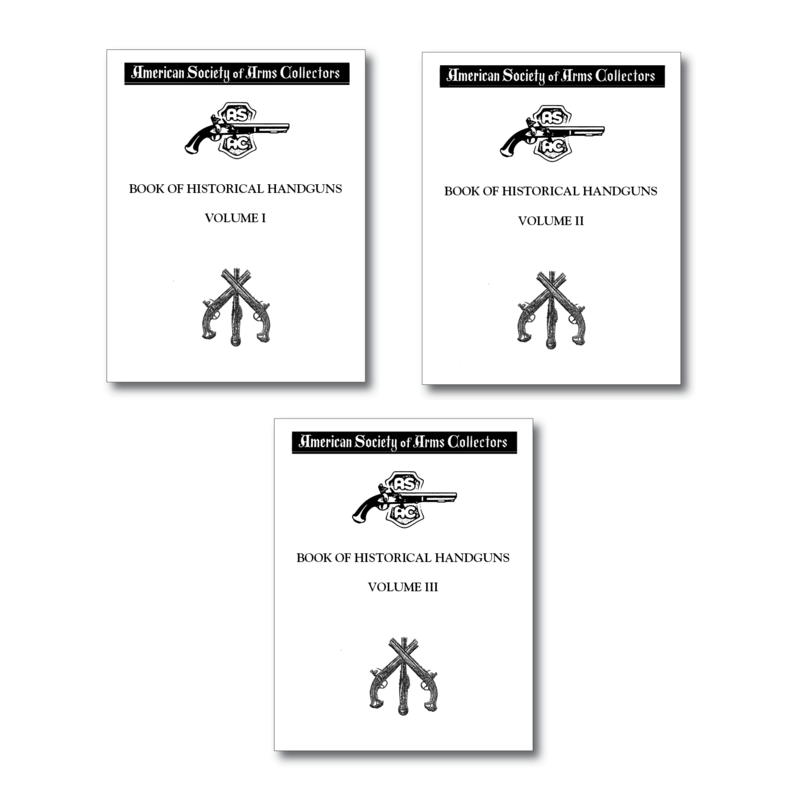 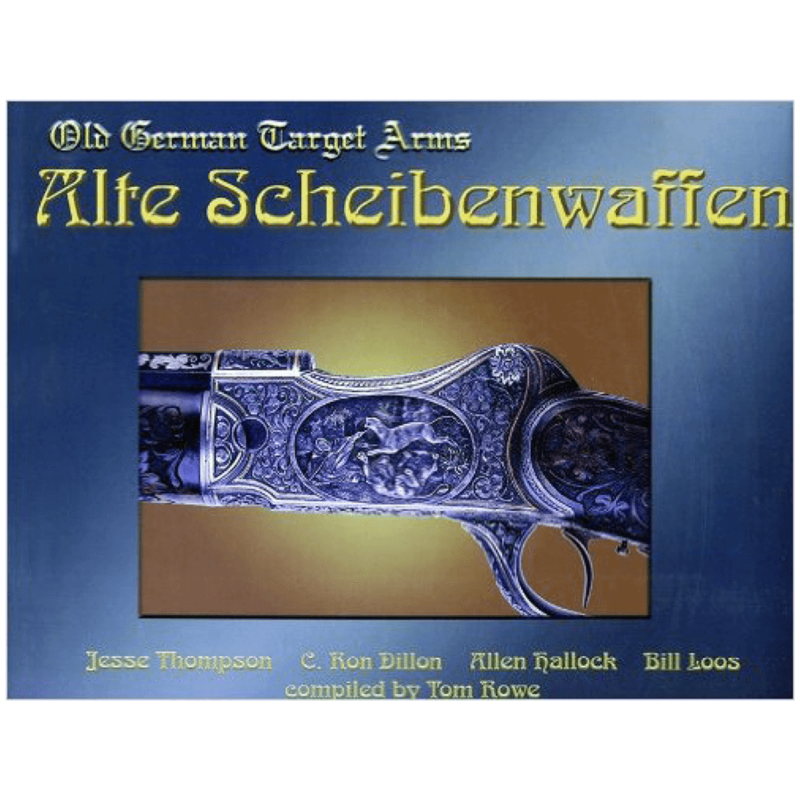 Extremely well documented with historical facts and presented with an abundance of clear imagery, this book is an immediate treasure to any enthusiast’s library. 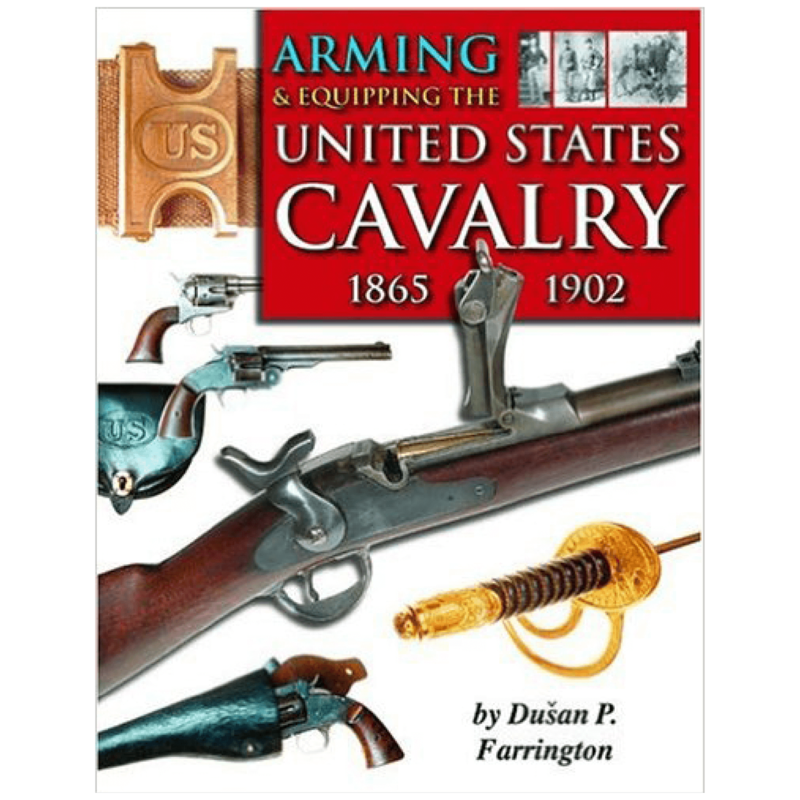 This is not just “another” book on the US Model 1855, but “THE” book on this subject. 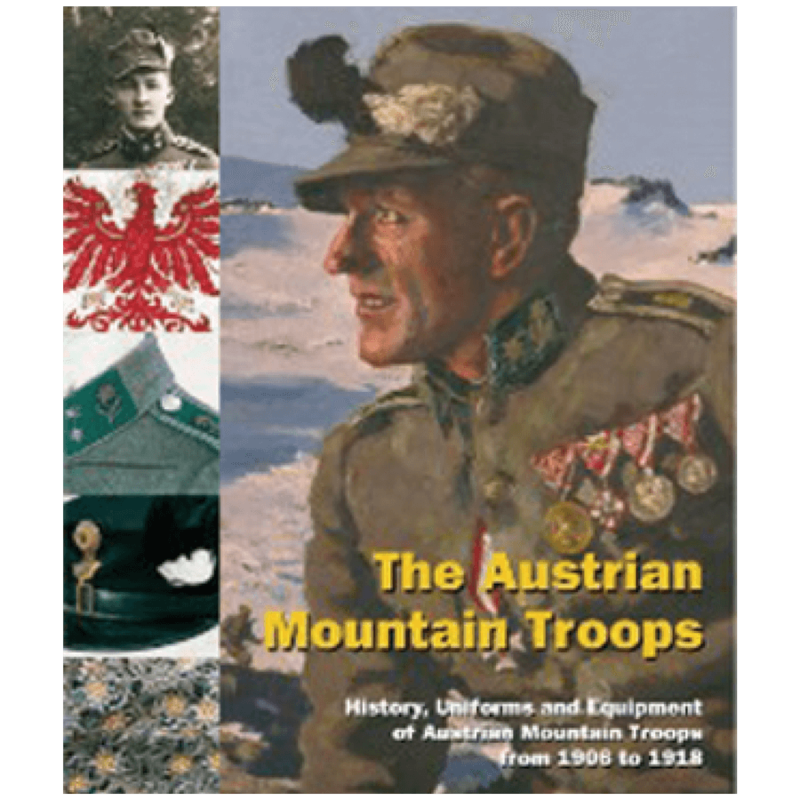 Congratulations to Mr. Willyard and Mowbray Publishing!